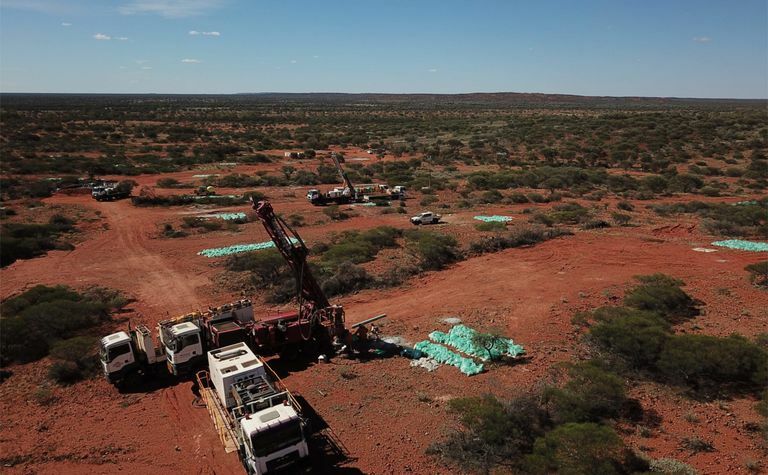 LIONTOWN Resources could be close to moving into construction of its Kathleen Valley lithium project in Western Australia by this time next year. 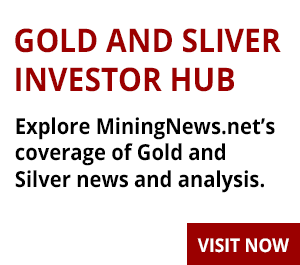 The company will immediately move to a feasibility study after a scoping study confirmed the viability of a standalone 2 million tonne per annum operation over a mine life of about nine years. Pre-production capital costs were estimated at A$232 million, including $40 million in contingency, with a three-year payback period. The study returned a post-tax net present value of $316-526 million, with a base case of $421 million, as well as a base case internal rate of return of 38%. A conservative spodumene price of US$650 per tonne was used in the study, lower than recent sales prices in the sector. 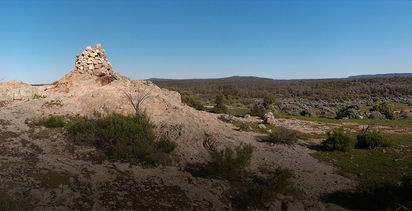 Kathleen Valley would produce around 360,000 tonnes per annum of spodumene concentrate at average life-of-mine operating costs of $376/t, or $308/t net of tantalum by-product credits. 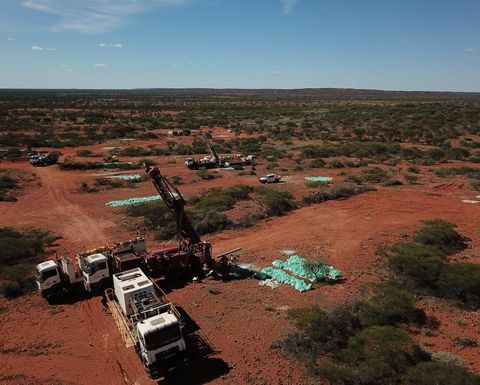 Liontown managing director David Richards pointed out that the operation would be of a similar size successfully commissioned recently by Pilbara Minerals and Altura Mining. The study was based on Kathleen Valley's measured, indicated and inferred resource of 21.2Mt at 1.4% lithium oxide and 170 parts per million tantalum. Optimisation work in the study indicated the conceptual puts were constrained by the limit of drilling data. The company has launched a 16,000m reverse circulation drilling program with the aim of expanding and upgrading the resource. A resource extension exploration target of 8.5-16Mt at 1.2-1.5% lithium oxide has been estimated. "We have a clear commitment to move the project forward as quickly as we can, with a view to delivering a full definitive feasibility study by early 2020 and then moving into a financing and construction phase," Richards said. "That will position Kathleen Valley to take advantage of what is widely anticipated to be a rapid expansion of the global lithium-ion supply chain next decade as the electrification of the world's transport fleet really begins to gather momentum." The company has started discussions with potential offtake partners and financiers. Shares in Liontown were unchanged in early trade at A2.4c, valuing the company at $27.2 million.